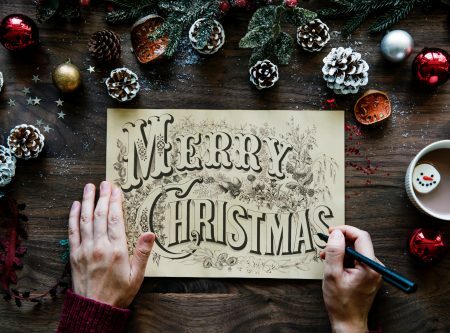 With the festive season just around the corner, have you thought about how a good book could be the perfect gift for a loved one this Christmas? The beauty of gifting book's is that each book is unique. 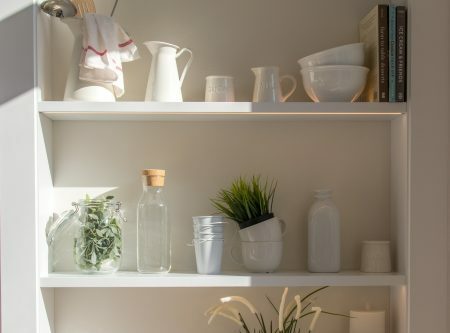 Once you've read a good book once, you often will place it on the shelf and read it over and over in years to come, meaning that they really do make a fantastic, lasting gift. Books provide a great story, an escape into an unknown world, an emotional experience or a new discovery. 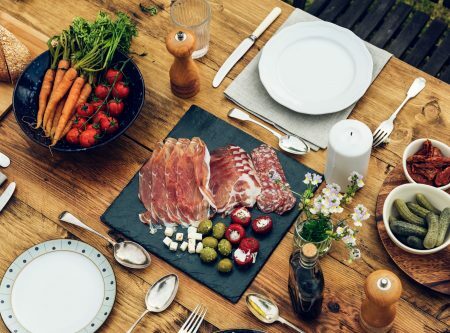 Dymocks is Australia's leading bookseller and their locally owned and operated store at South.Point has cultivated its own community and connects their customers with great stories. 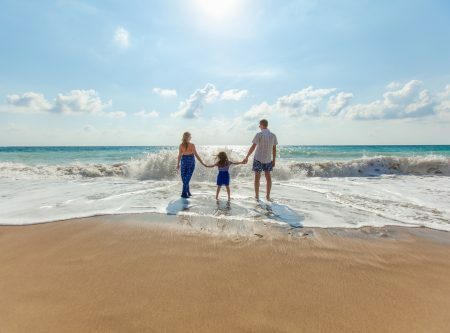 This Christmas they have a variety of books from best sellers, fiction and non fiction, as well as kids books, biographies and self help novels available in store. 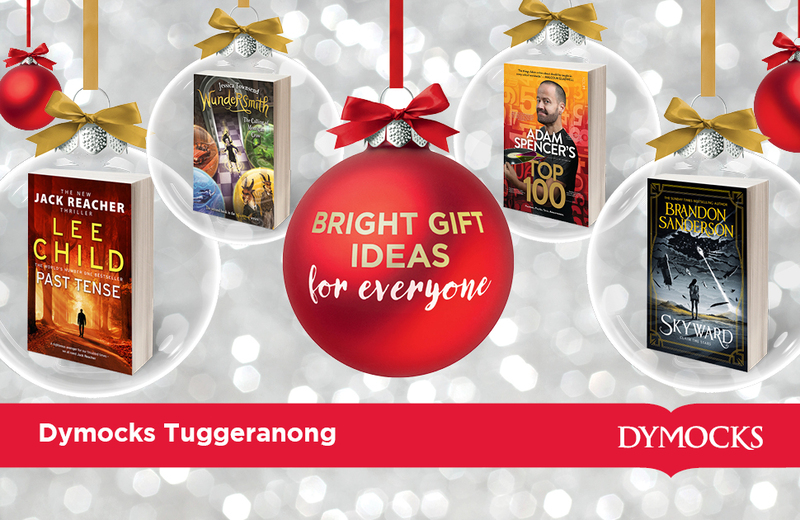 If you're wanting to give a book as a gift this Christmas, take a look at these Dymocks Christmas book gift ideas. 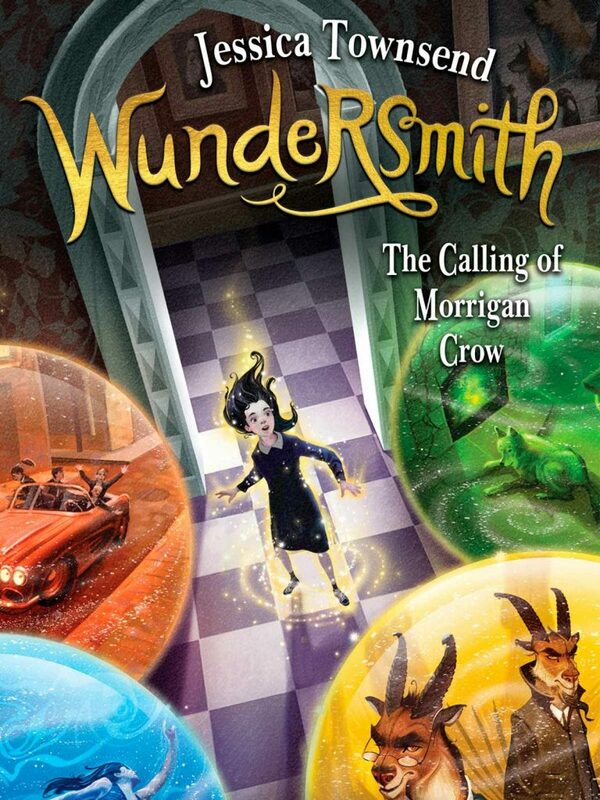 After escaping her deadly fate and finding a new home in the fantastical city of Nevermoor, Morrigan Crow has discovered that she has a strange and new magical ability. Will her unique talent be a blessing or another curse? Morrigan Crow's perilous adventures continue in the most anticipated sequel of the year! 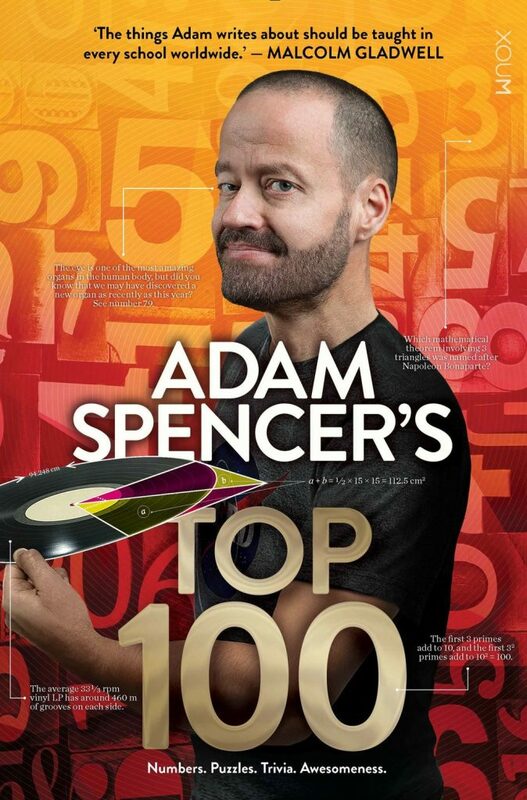 Top 100 is packed full of fascinating facts, tantalising trivia, brain-busting number puzzles, and much more! 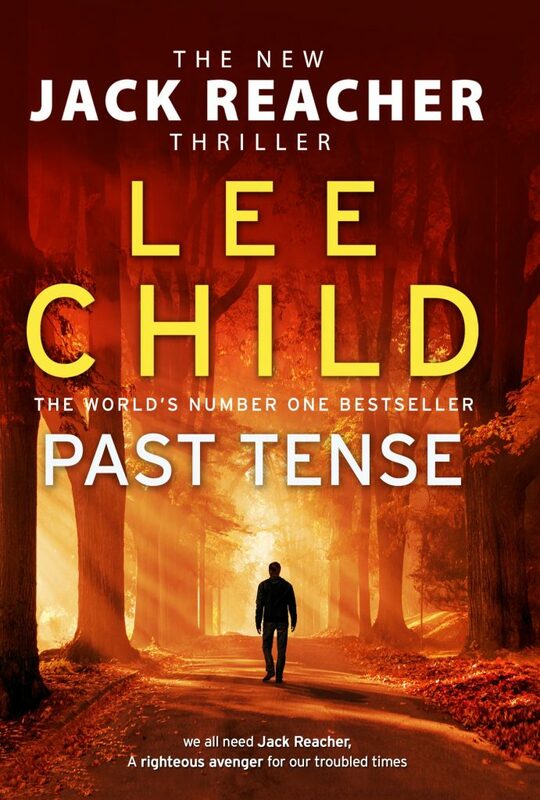 The most hotly anticipated thriller of 2018, follows our hero Jack Reacher on a quest into his father's past, and climaxes in the most stomach-clenching, hair-raising, blood-curling ticking-time- bomb of an adventure yet. From Brandon Sanderson, the No. 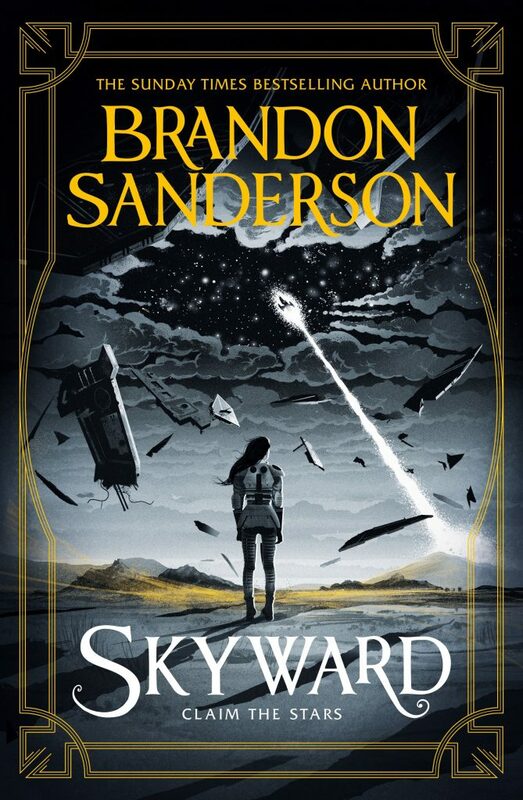 1 New York Times bestselling author of the Reckoners series, Words of Radiance, and the internationally bestselling Mistborn series, comes the first book in an epic new series about a girl who dreams of becoming a pilot in a dangerous world at war for humanity's future. A No. 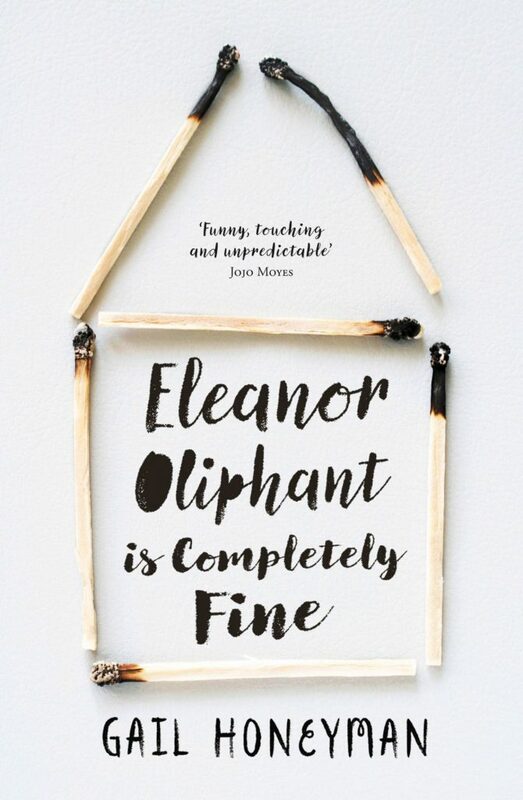 1 Sunday Times bestseller, Eleanor Oliphant has learned how to survive - but not how to live. One simple act of kindness is about to shatter the walls Eleanor has built around herself. An astonishing story that powerfully depicts the loneliness of life, and the simple power of a little kindness. Special hardcover edition exclusive to Dymocks! If you're still looking for a few more reasons as to why you should gift someone a book this Christmas, remember that books are the wrapping procrastinator's dream, AND they are highly affordable too! Each of these books and many more are available from Dymocks South.Point.